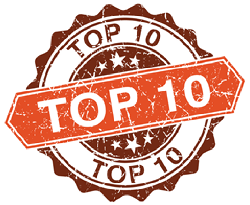 So, putting the top DNA posts of 2015 aside after this past Sunday’s post, The Legal Genealogist continues the look back at this year with a review of the top posts overall in 2015. Readers focused on issues ranging from copyright to genealogy software options. So… what were the top reader choices for general stories for the year 2015? Somehow I missed #8 when originally posted! Do we know what happened to Arizona’s large collection? Are the actual volumes available to the public anymore? What a shame. We lost that fight, Nick — but we were very fortunate that FamilySearch stepped into the breach and is digitizing most of the volumes to which access would otherwise have been lost.